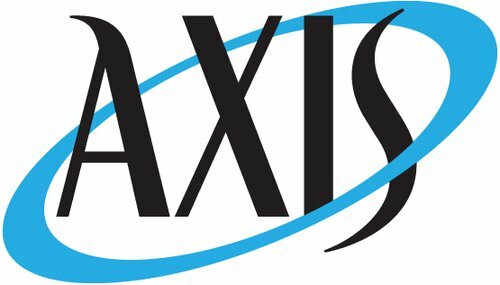 Axis Capital Holdings Limited operates as a holding company. The Company, through its subsidiaries, offers insurance covers for property, workers compensation, professional liability, casualty, and marine and aviation. Axis Capital serves customers in the United States and Canada.